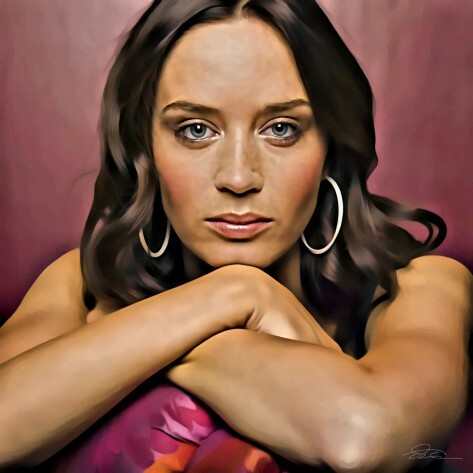 News » Emily Blunt and Tom Cruise ready to shoot Edge of Tomorrow 2? Are we going to see production beginning in the near future? Hollywood superstar Tom Cruise has always been one of the most busiest actors in the business but it really does feel like he is busier now than he has ever been in his entire career. One of the best films that Tom has been involved in in recent years would have to be the very impressive Edge of Tomorrow, which saw him sharing the big screen with the beautiful Emily Blunt. With Edge of Tomorrow being a hit with both the critics and at the box office, it was no surprise that there were going to be rumours about us getting an Edge of Tomorrow sequel. 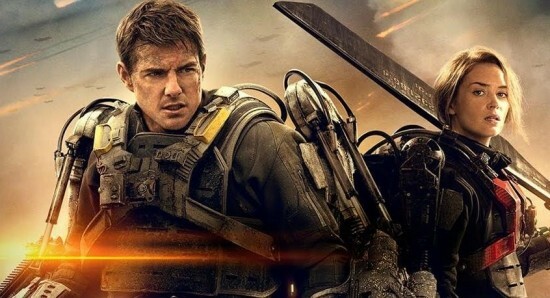 Director Doug Liman has now been giving an update on Edge of Tomorrow 2, insisting that if Emily Blunt and Tom Cruise are ready to make the movie then it can definitely happen. Liman explained, "We’re just working on the script… [We’re no longer working on scheduling issues], now it’s down to we have a window where we could go do it, and we’re frantically working on the script. It’s one of those movies that we’ll only go make if we love the script. It’s not one of those things where the studio is pushing us to make it and they don’t really care if it’s good or not." He added, "If the movie happens, it will be because Emily Blunt, Tom Cruise and myself are passionate about making it, which is a great place to be. She doesn’t need this movie, he doesn’t need this movie, and I don’t need it. We’re gonna make it if we really believe in it. We have story that the three of us love, so we’re working hard on the script." As we previously mentioned though, Tom Cruise is a very busy actor indeed, with work still left on Mission Impossible 6, before he then moves on to make Top Gun 2, which means it could be quite some time before Edge of Tomorrow 2 begins production. Michael Bay to get Tom Cruise in a Transformers movie?